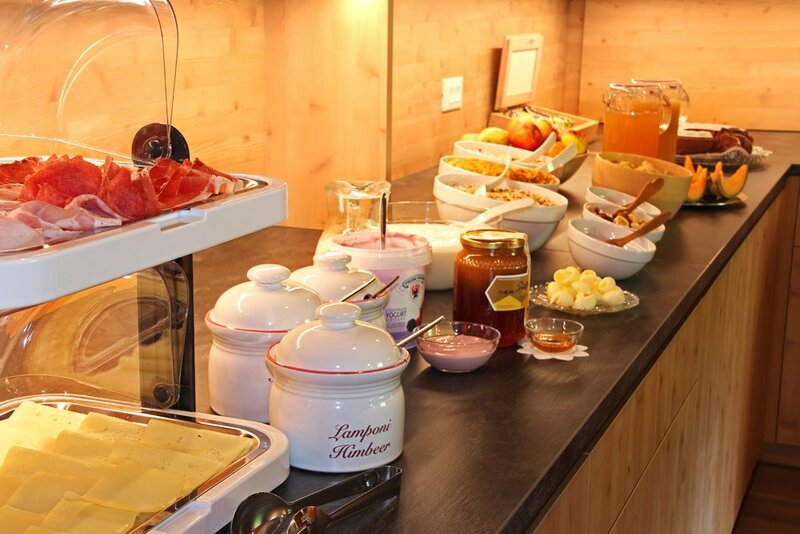 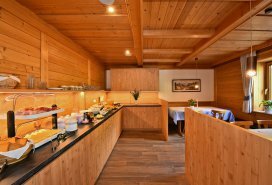 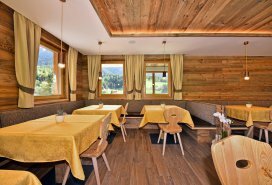 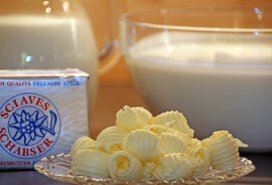 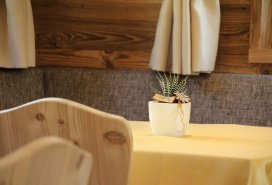 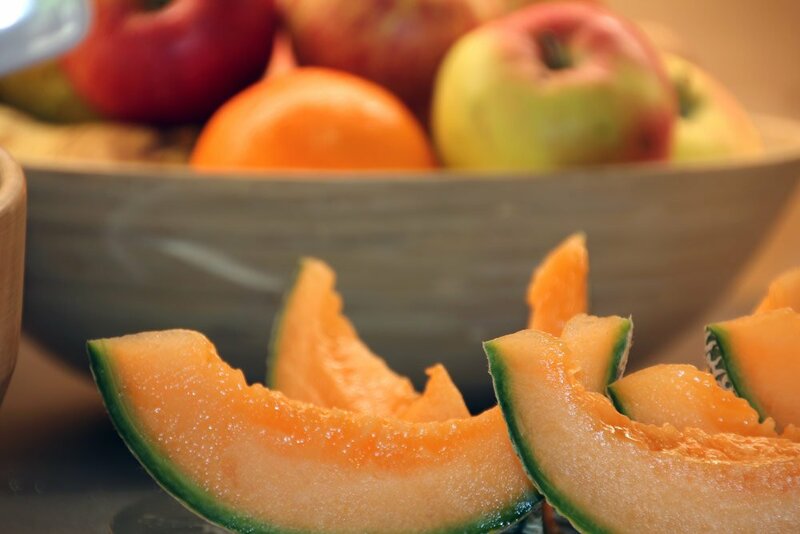 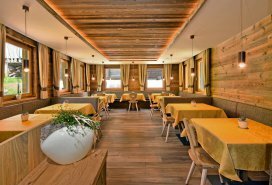 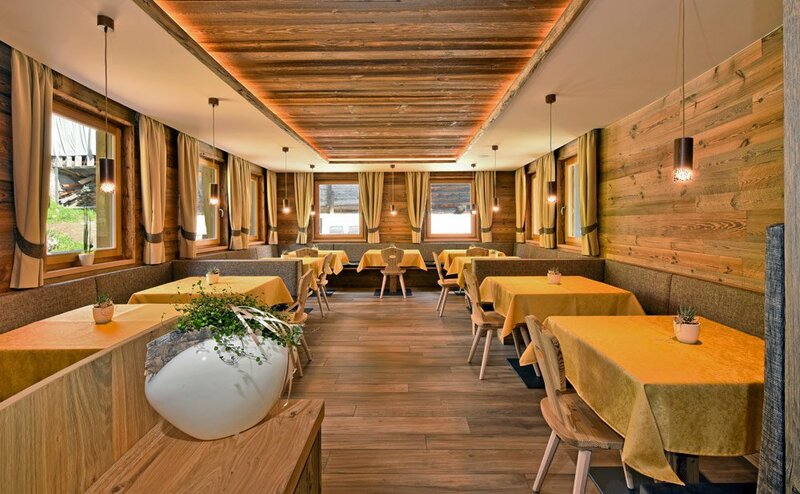 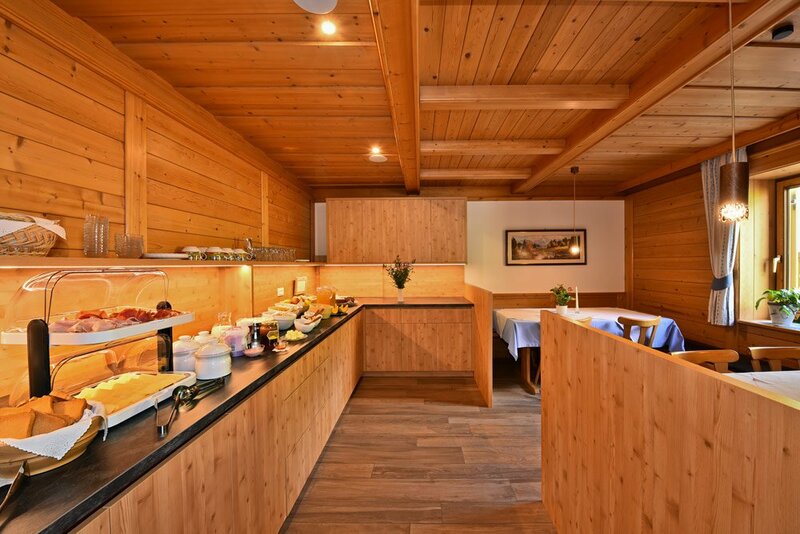 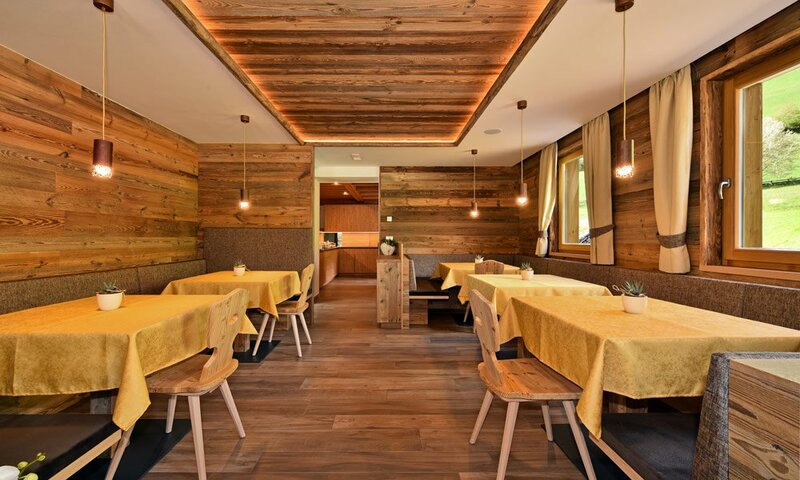 In order to enjoy a fully successful farm holiday with breakfast, after a restful night in our house you may look forward to a rich breakfast buffet with many South Tyrolean specialties – some products come directly from the farm Proihof. 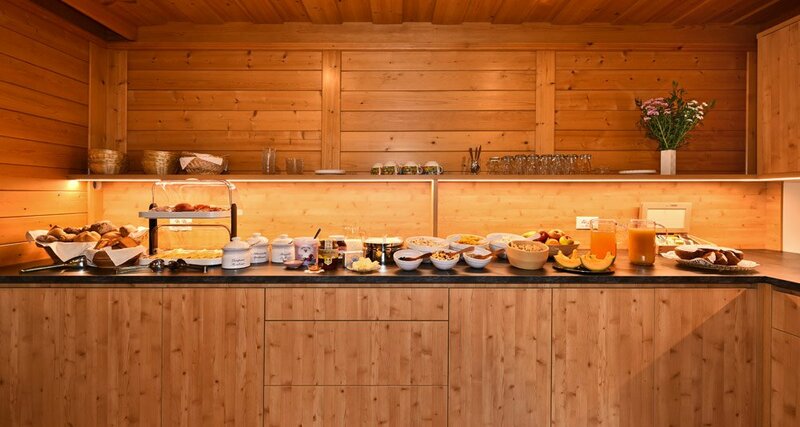 We serve our delicious breakfast in the sunny, newly built dining room, which guarantees a perfect start to your day. 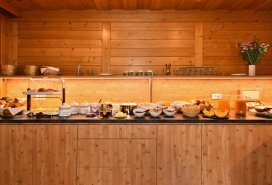 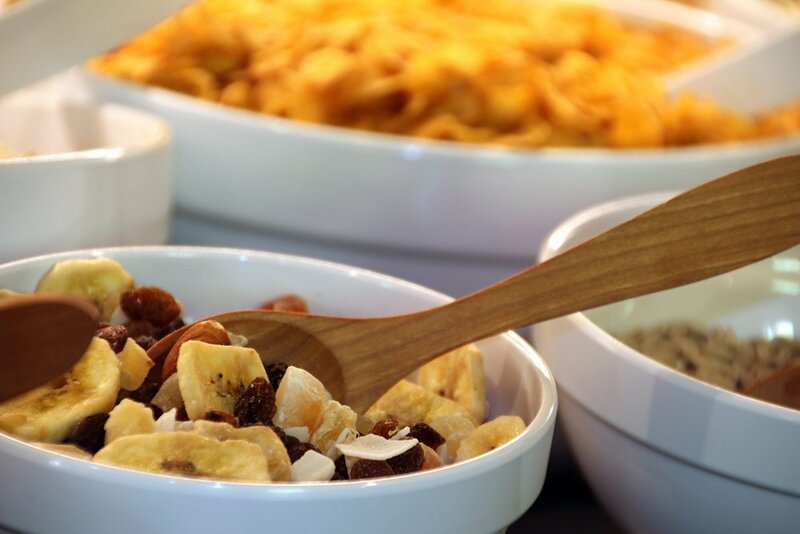 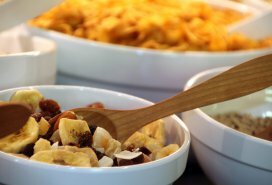 In order to support our philosophy of sustainability, as far as possible, during your farm holiday with breakfast we only serve products from the surrounding region. 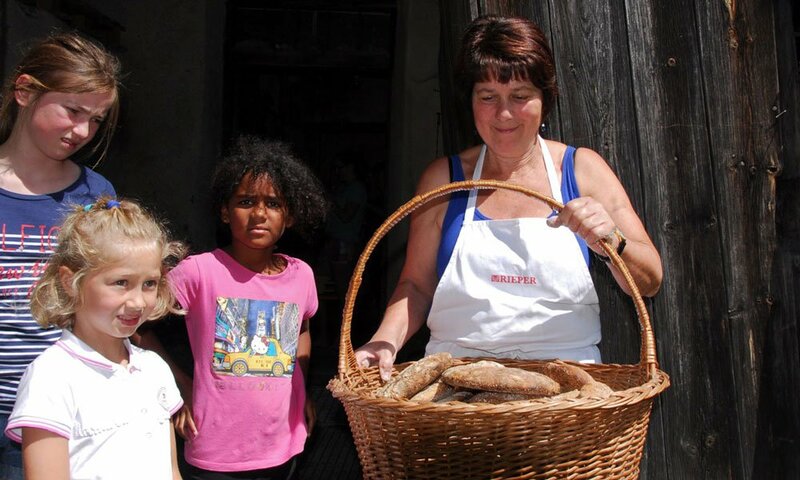 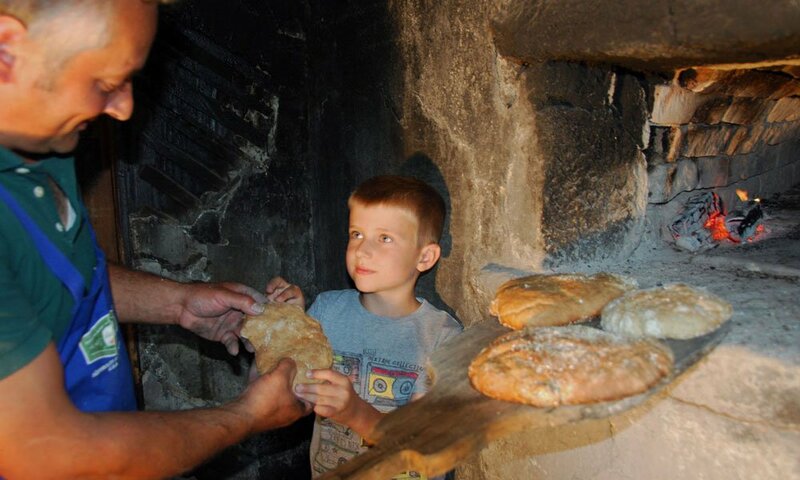 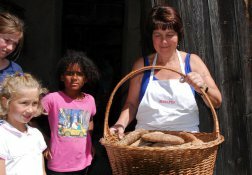 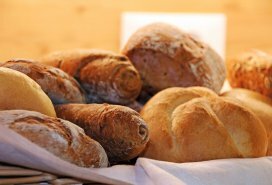 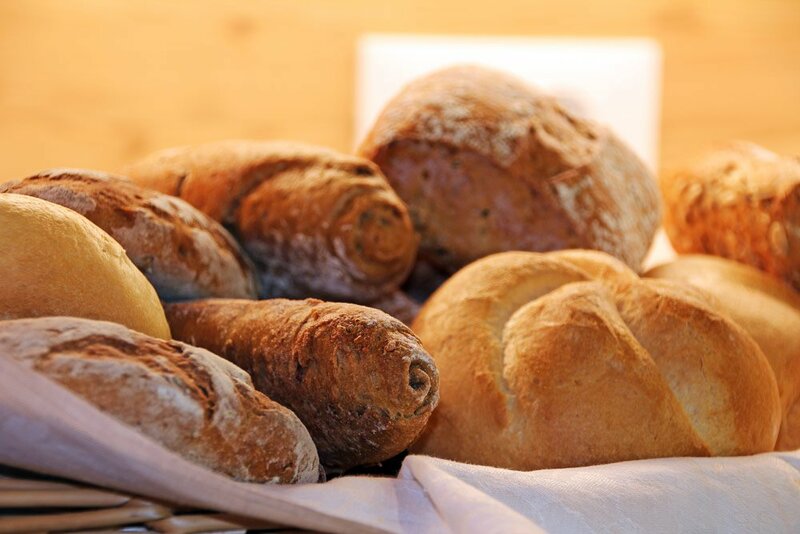 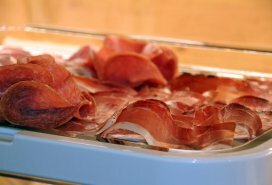 The regional specialties include cold cuts and various hams, as well as assorted bread types, such as the “Vinschgauer”, the famous flat bread from the upper part of the Adige Valley made from rye and wheat sourdough. 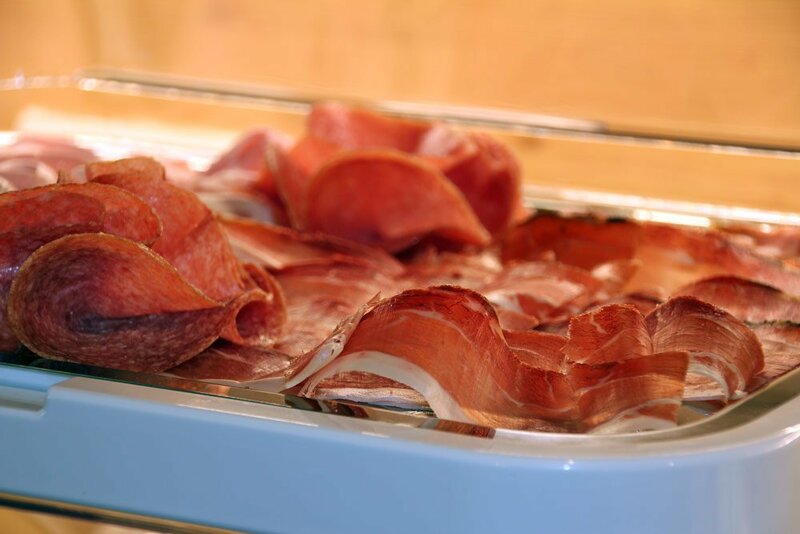 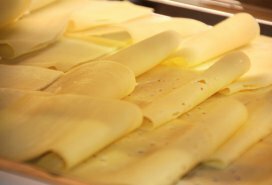 The meats for our breakfast buffet come from various partner farms, including the company “Graues Geisler Rind”, which adheres to the highest standards for a sustainable meat production. 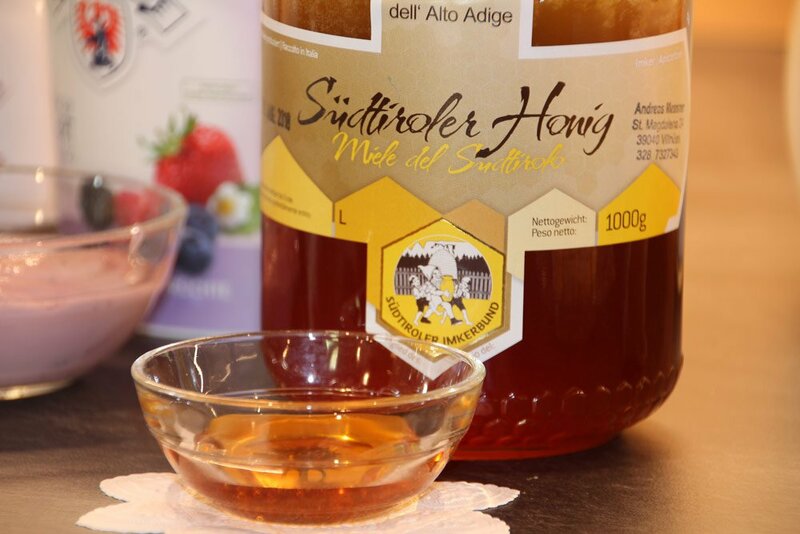 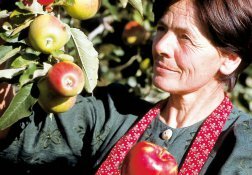 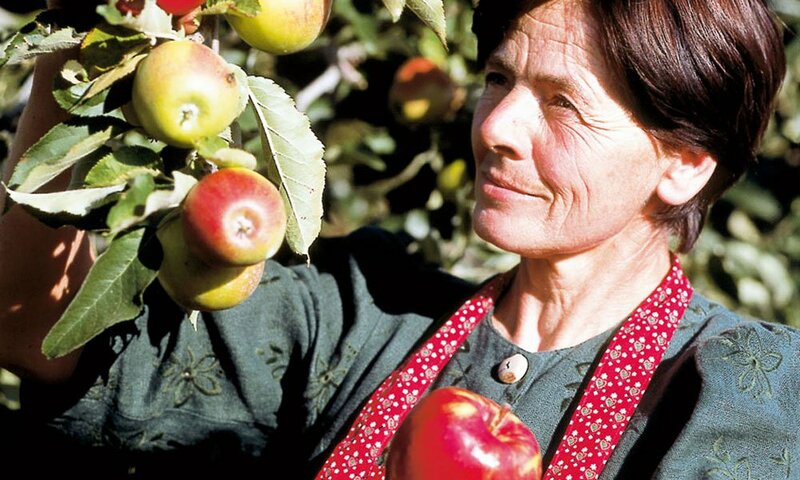 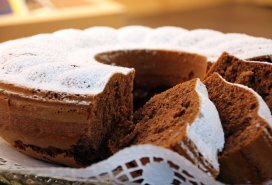 The sweet breakfast products come mainly from the farm Proihof: the farmer’s wife bakes delicious cakes, and the honey for the breakfast buffet is produced in the farm’s own apiary. 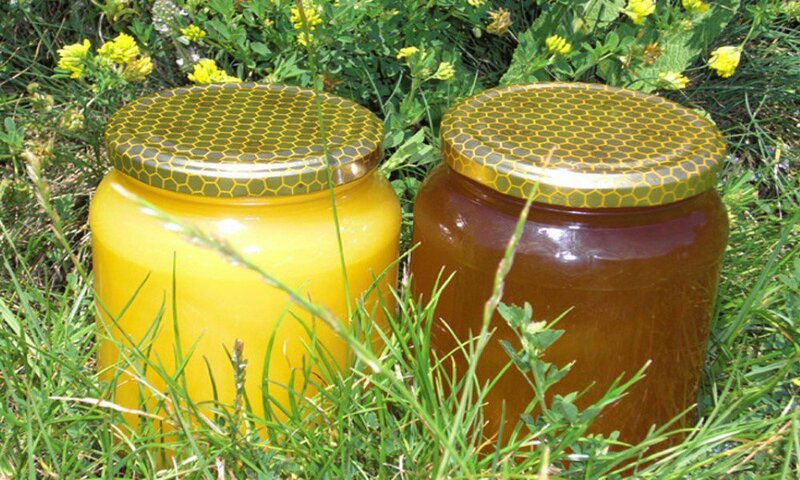 Since 2006, about 15 bee colonies live at the farm Proihof and produce their and natural delicious honeys. The busy bees are responsible also for another sweet treat on our breakfast table: fruit juices with raspberries and currants. 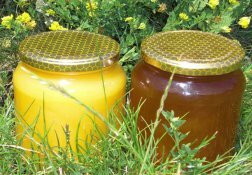 Our home-made jams are made with the fruit that grows on our trees and bushes. 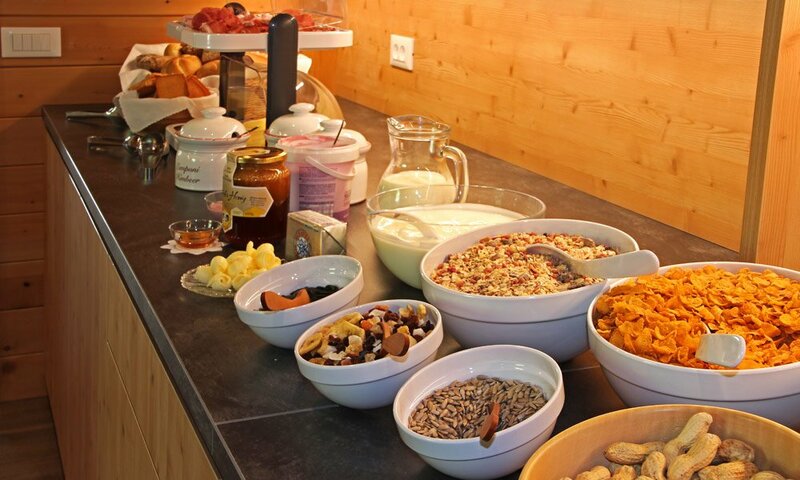 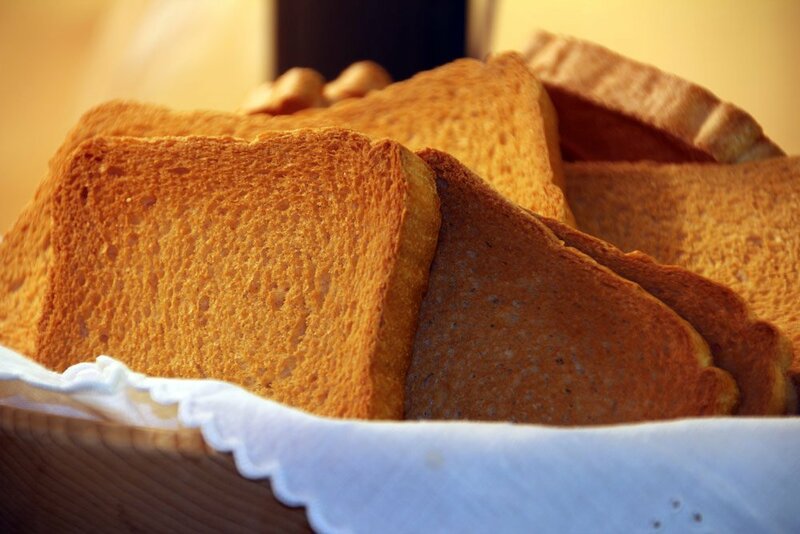 Look forward to a breakfast table that includes a great variety of different flavours from the Val di Funes.